The students in the Cosmetology program at the Clearfield County Career and Technology Center (CCCTC) recently learned how to master hot tools styling techniques from Guy Bar. 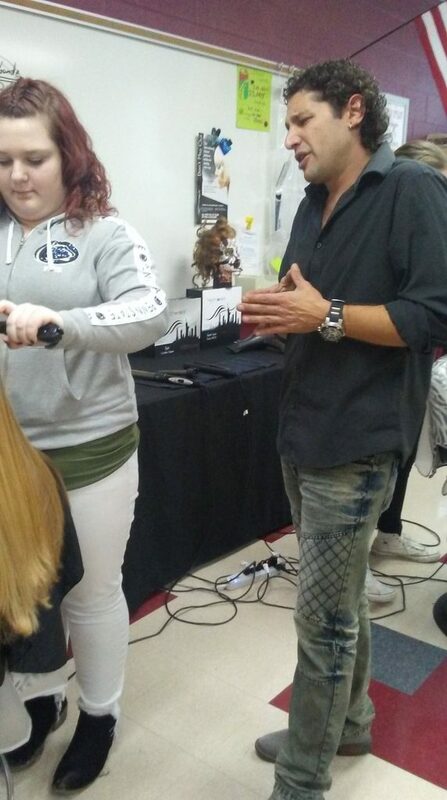 Mr. Bar was born in Italy and moved to California to master his craft of coaching clients on preserving the hair’s integrity and styling tools. 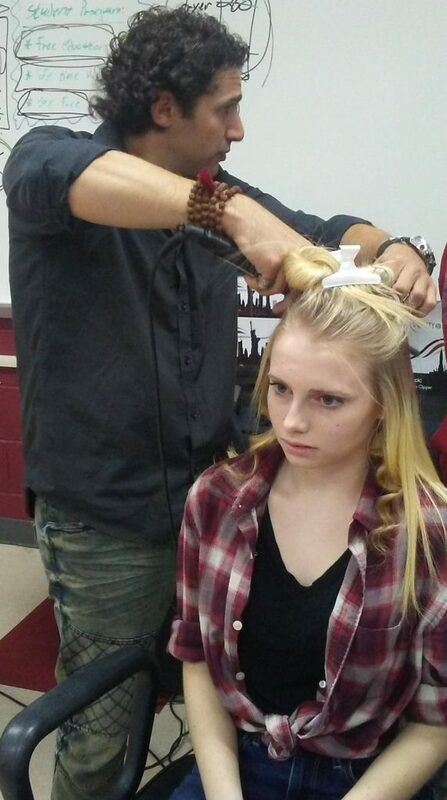 Mr. Bar showed the students many techniques such as silking, beach waving, curling, wet and dry styling, hair integrity and texture considerations. He talked with the students about following their dream and turning their passion into income. To learn more about the Cosmetology program at CCCTC, visit us at www.ccctc.edu.